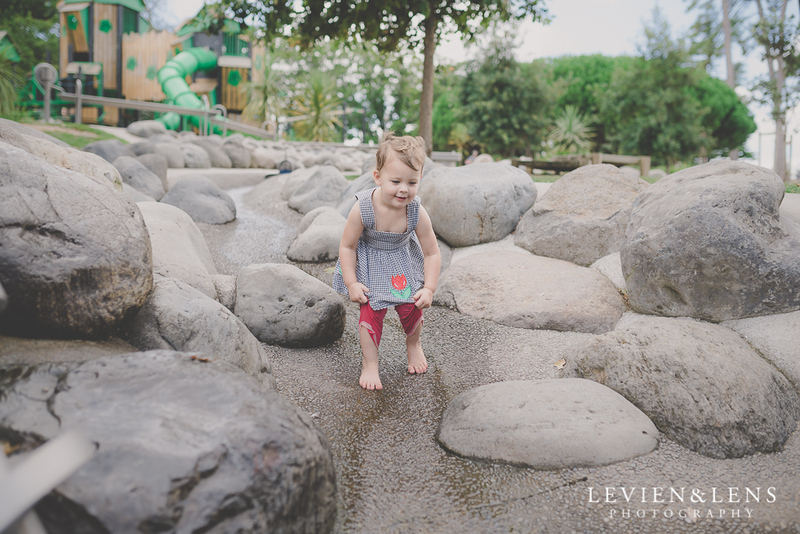 It was a good morning and we had a great idea to drive with family and kids to Lake Rotoroa playground in Hamilton. Its such a great place full of fun for children all ages. I really like to have an opportunity to have relaxable time with kids with picturesque views to the lake.